Sarasota’s premier Jaguar Concours welcomes the public to experience the prestigious automotive event. 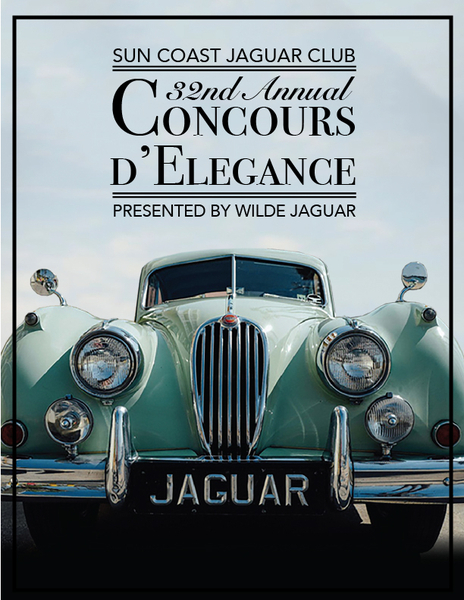 SARASOTA, FL, September 26, 2017 /24-7PressRelease/ — The Sun Coast Jaguar Club 32nd Annual Concours d’Elegance, presented by Wilde Jaguar Sarasota, will commence on Saturday, Oct. 14, 2017 at St. Armands Circle. Registration for the event begins at 8 a.m., with judging completed by 3 p.m. The public is invited to attend the showcase, free of charge. Sanctioned by Jaguar Clubs of North America, the Sun Coast Jaguar Club Concours d’Elegance attracts the finest Jaguar automobiles from across the U.S., including vintage antiques, current classics, future models and competition-modified prototypes. Vehicles are judged and awarded in a variety of classes, and all Jaguar owners are invited to register. 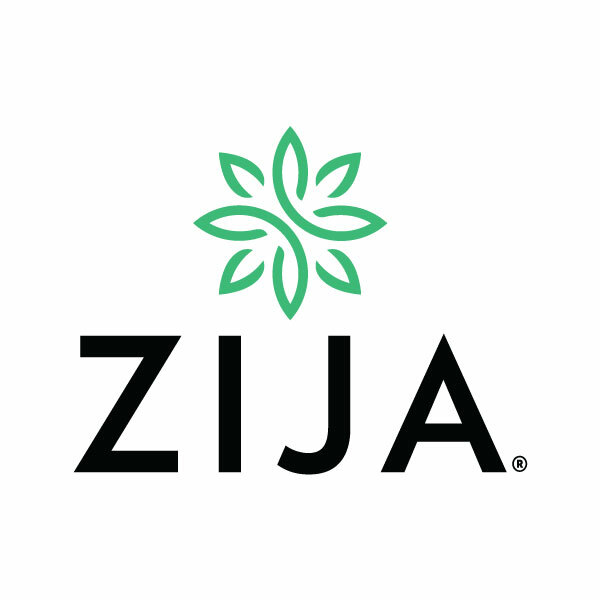 Club winners are announced at 4 p.m. on the Concours lawn, and JNCA trophies are presented at 6 p.m. during the awards dinner, accommodated by the Sandcastle Resort at Lido Beach. A display of the latest and state-of-the-art Jaguar models from the presenting sponsor, Wilde Jaguar, is highly anticipated. For event information and registration, visit suncoastjaguarclub.com. To learn more about the presenting sponsor, go to wildejaguar.com. Founded in 1981 as an affiliate of Jaguar Clubs of North America, Sun Coast Jaguar Club represents Jaguar enthusiasts from Crystal River to Venice. To learn more, visit: suncoastjaguarclub.com.